WOULD you open your backyard up to a complete stranger to camp in? Those living in Burrum Heads, Goodnight Scrub and Horse Camp are already doing it and earning themselves around $35 per night. 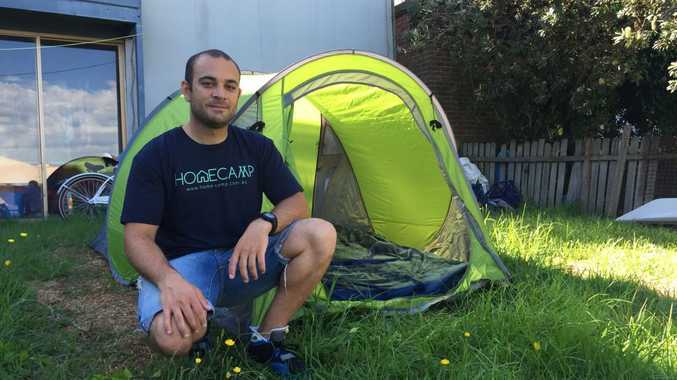 The backyard camping concept is the brainchild of David Abitbol from France who founded Homecamp after backpacking around Australia with his fianceé. "We didn't always have a place to stay while travelling with our campervan, so we started asking people whether they would let us camp in their backyards/driveways," Mr Abitbol said. "And most people said yes! And from then it started." Hundreds of community member across Queensland and Australia are now signing up to Homecamp, posting a photo and short description of their backyard patch for rent. Mr Abitbol said Bundaberg would be a "fantastic region" for Homecamp. 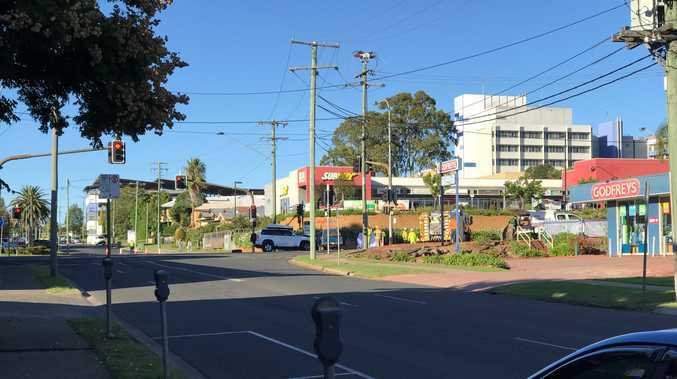 "Bundaberg is a famous area for farms jobs and during the peak seasons, Homecamp would definitely make sense for travellers and hosts, bringing some extra cash to the population, local businesses too." Mr Abitbol said he had backpacked in Bundaberg previously. "I've noticed that backpackers, especially those who are looking for farm harvesting jobs are packed in very expensive youth hostels as well as crowded caravan parks (as there is a lack of accommodation during the peak period). "It's even worse when these institutions force them to get an accommodation in their businesses in return of a farm job, with obviously no guarantee at all." When the NewsMail asked its Facebook readers whether they'd get on board with Homecamp, the majority said yes. Melissa Boland said she would definitely. "With the lack of work in this town an extra $35 in my pocket a day would be so helpful," Ms Boland said. Norma Loader and Jo Cooper agreed. "Yes great idea," Ms Loader said. Beth Whitworth was also for the idea. "We have rented rooms to backpackers and others who were stuck for somewhere short term and would again. "Great new friends from all over the world," she said. Leigh Edwards and Dianne Sims asked about toilet and bathroom use. The Homecamp website states that the fee you charge will depend on the facilities you offer. "And it's up to you what you include in your offering to campers," the website reads. "Most Homecamp sites without facilities charge $10-$20 per night for adults and $5-$10 per night for children. "If you offer a simple site with no facilities and two couple's camp on your property for two nights, at $20 per adult per night, you would make $160." Visit the Homecamp website here.